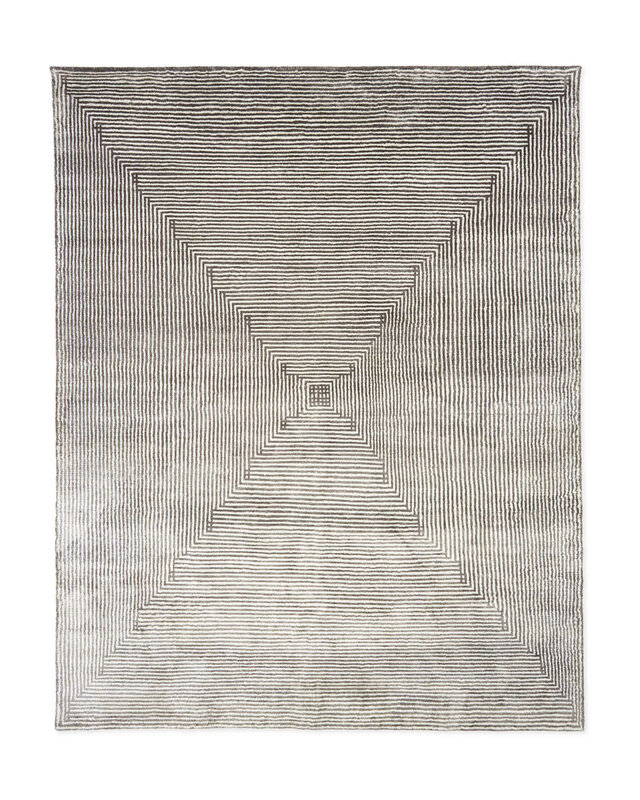 Niles Hand-Knotted RugNiles Hand-Knotted Rug, alt="Niles Hand-Knotted Rug, "
Print Our fascination with geometric patterns led to this striking design. 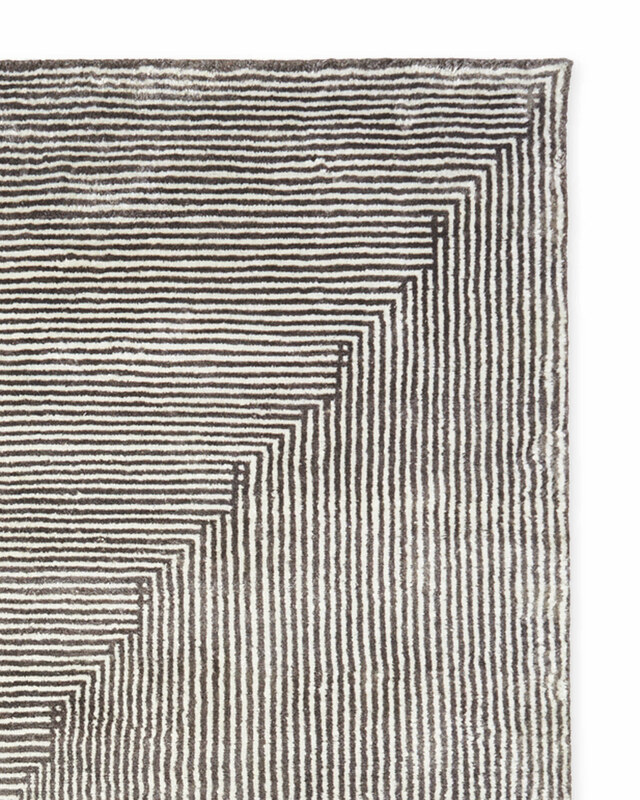 We love how the interplay of the lines evokes four distinct shapes. Beautifully hand-knotted and an instant statement-maker. 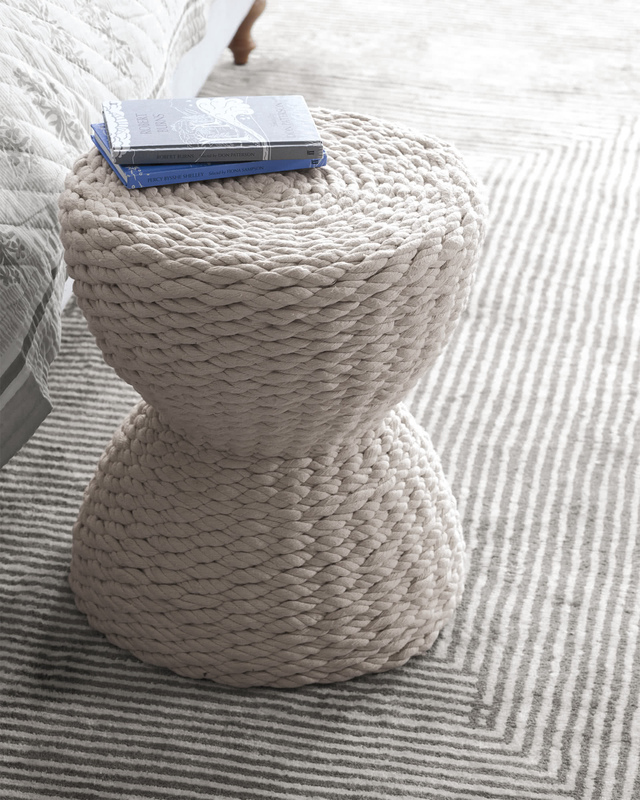 Blended yarn made of 70% viscose and 30% wool.